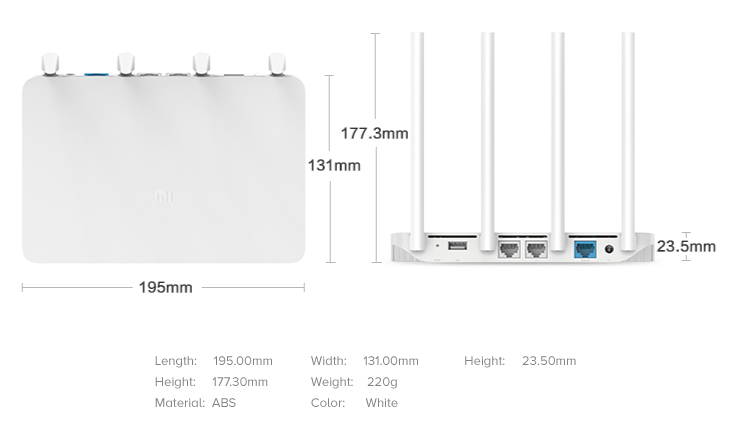 Mi Router 3G Gigabit Ethernet port design to meet the 100M fiber-class broadband. experience of data transmission speed. antennas deliver an extremely wide signal range. The increasing number of connected devices strains valuable RAM. simultaneously connected devices full Wi-Fi speeds. while keeping each of those connections stable. * It is recommended that up to 64 devices are connected at the same time for a better experience. Blu-ray movies transmit fast, read and write more stable. Wi-Fi and max bandwidth for all internet activities on your devices. Take control of your Mi Wi-Fi with this smart assistant on phone anytime and anywhere. technology. There are more fun features waiting for you to discover. Personal information, bank account, account passwords, browsing history, etc. in the course of daily network usage are easily stolen and utilized to end this we have added a more comprehensive protection to protect your Internet security. 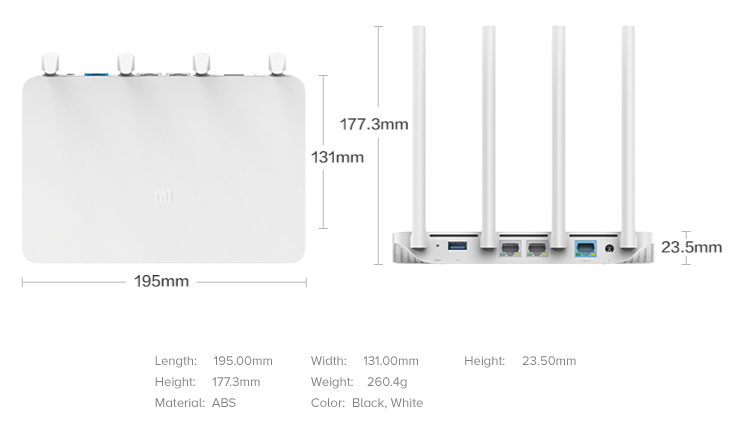 Mi Router 3G security features once again upgraded, 7 heavy protection for your daily Internet activities. Visiting websites that are at risk of phishing sites, fraudulent websites, etc., you will be warned to ensure security. Prevent the hijacking of router's domain name system, settings and users traffic. The administrator can grant privilege to users to install toolchain and SDK. 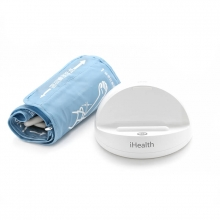 All results are based on internal lab tests. Wi-Fi range, signal, and speeds will vary based on testing environment, Wi-Fi provider, and other environmental factors.